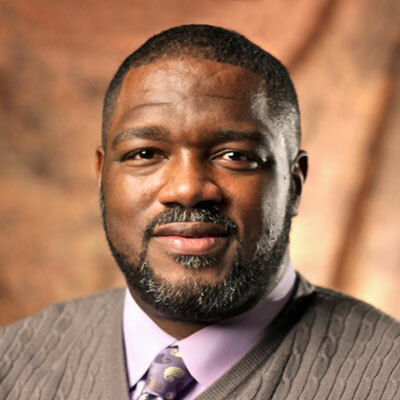 Dr. Voddie Baucham serves as Dean of Theology at African Christian University in Lusaka, Zambia. Previously he served as pastor of Grace Family Baptist Church in Spring, Texas. Dr. Baucham is the author of numerous books, including Expository Apologetics: Answering Objections with the Power of the Word, The Supremacy of Christ in a Postmodern World, and Family Shepherds: Calling and Equipping Men to Lead Their Homes.